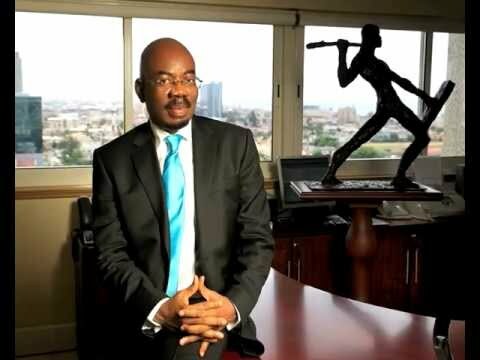 It is possible that Jim Ovia, the founder of Zenith Bank and Visafone made money in the Visafone investment even as he sold to MTN many months ago. Nevertheless, that does not mean he might not have made some strategic technical mistakes. After all, Jim would have loved to keep Visafone and own it if he saw a path to sustained profitability. He is a highly celebrated IT lover. But it seems he may not have had the technical depth as he went ahead investing in Visafone using CMDA as the technology of choice. Though some of these entrepreneurs like Boudex Telecom Aba put money before the arrival of GSM, there was nothing stopping them building their businesses under GSM. Bourdex began operations in 1997 and was based on CMDA. Visafone would later buy it as it pursued scale which never happened. Money was not Visafone’s problem. The problem was technology. Even if Jim had put more money, the underlining root issue would still be there. You cannot build any wireless network service in Nigeria today on CMDA. Startcomms is history despite any promo you may see around. When MTN bought Visafone, it was not about buying the technology. Rather, it was going for the spectrum for its planned future expansion. And perhaps the 2 million customers. This is a very big lesson – before you invest in any product or service with core technology operation, ask experts for their opinions and do not just pay based on instincts. Ask people already in the business for the industry pattern and roadmap. If Jim had done that, Econet Wireless founder who was already running a GSM operation might have helped. So, do not allow what destroyed Myspace and Visafone to happen to you. Always have people that understand technology, not IT, when you commit to big core technology platforms for your start-up or investment.